Check out the following for our answers to the most commonly asked questions! If you’ve still got an unanswered question, find out how to contact us! Is there no more AFA, and only C3 AFA? What is C3 AFA? “C3AFA” is a collaboration between 2 events, “C3” and also “AFA”. This new collaboration hopes to bring even more content to our fans across the region. For a list of C3AFA events coming to you, check out our event dates here: www.c3afa.com! Find out more about C3AFA event dates here: www.c3afa.com! When will you announce schedules? All announcements will be made as soon as we can! Keep up to date with the latest news on our Facebook page and C3AFA website. Can I be a volunteer or work at the event? Thank you for your support, unless you speak fluent Japanese, we are currently not looking for manpower. How can I get a booth? If you are looking a corporate booth, kindly email us with the event you are interested and your booth’s information (such as name of company and merchandise you will be selling) to [email protected] or register your interest via this form. If you are looking at a doujin/artist booth, our Creators Hub booths open for registration 1-2 months before the event. We will make an announcement on our Facebook page. When will Creators Hub (artist booths) registration open? We usually open registration for the Creators Hub 1-2 months before the event. We will make an announcement on our Facebook page. • C3 AFA SG » REGISTER HERE! Can I request artiste/guest(s) for the event(s)? Thank you for your feedback. 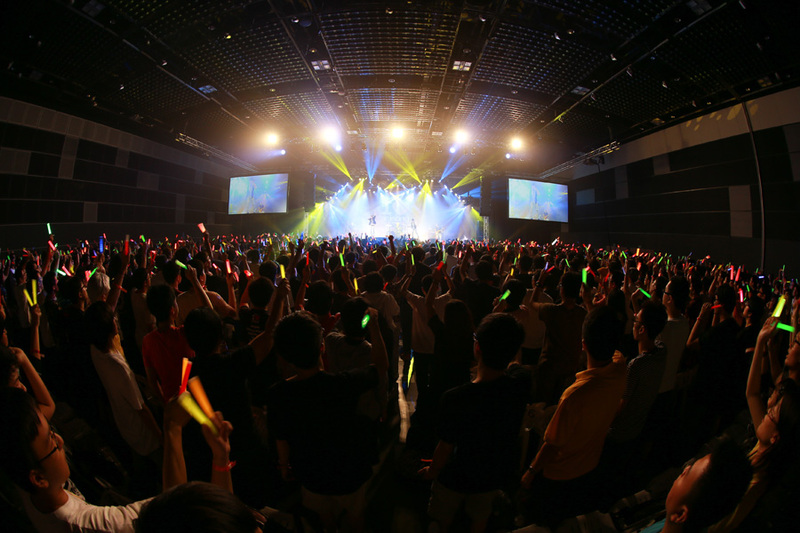 AFA strives to bring in the latest popular content from Japan! As such, we run frequent surveys on our Facebook page. Do look out for the next survey and you can voice your thoughts there! Will there be a cosplay competition ? Will my favourite artiste(s) come to the event? All our content will be announced in due time! Keep up to date with the latest news on our Facebook page and C3AFA website. Can I give a gift to the artiste/guest(s)? We cannot guarantee that all guests will accept gifts. For celebrity cosplayers, you may pass your gift to them during meet & greets. For other guests, it is most likely you will not be able to pass them a gift. If a chance occurs (e.g you walk pass them), please politely pass the gift to the staff accompanying the artiste. You can identify the staff by the badge he/she is wearing. Do cosplayers need a ticket? All attendees at C3AFA will need to purchase a ticket! How much is the event ticket? We have not yet announced ticketing details for other events. Keep up to date with the latest news on our Facebook page and C3AFA website. More details and information on Anime Festival Asia will be released subsequently in the time leading up to the event! Should you have a question, please drop us an email! If you would like to receive press releases, please register for our Media list at http://eepurl.com/bgRfA9.